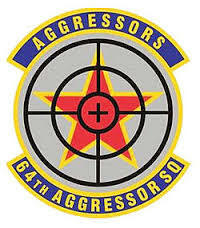 64th Aggressor Squadron, sister squadron to the 65th Aggressor flies 24 F-16C is assign to the 57th Adversary Tactics Group. The squadron was reactivated on 3 October 2003, flying the F-16 as an Aggressor Squadron (64 AGRS). Participates in USAF Red Flag and Canadian Forces Maple Flag exercises, provides USAF Weapons School syllabus support, priority test mission support and road shows that visit various units throughout the CONUS to ACC units for training. 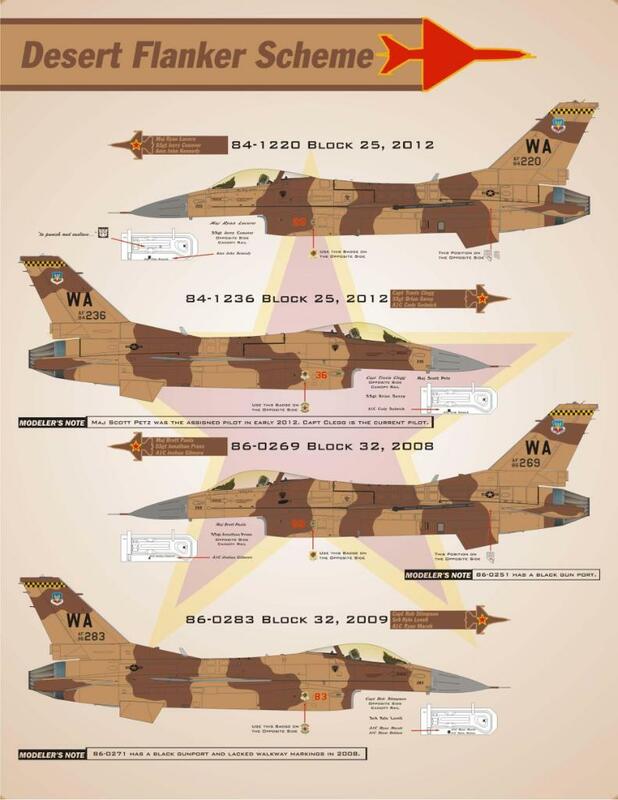 Currently, due to the budget constraints, her sister Squadron flying the F-15C was deactivated in 2014 and a few of the F-15C join the 64th as the only Aggressor squadron left in Nellis AFB. These remaining F-15C will run for a few months and will sadly be mothball in the desert. 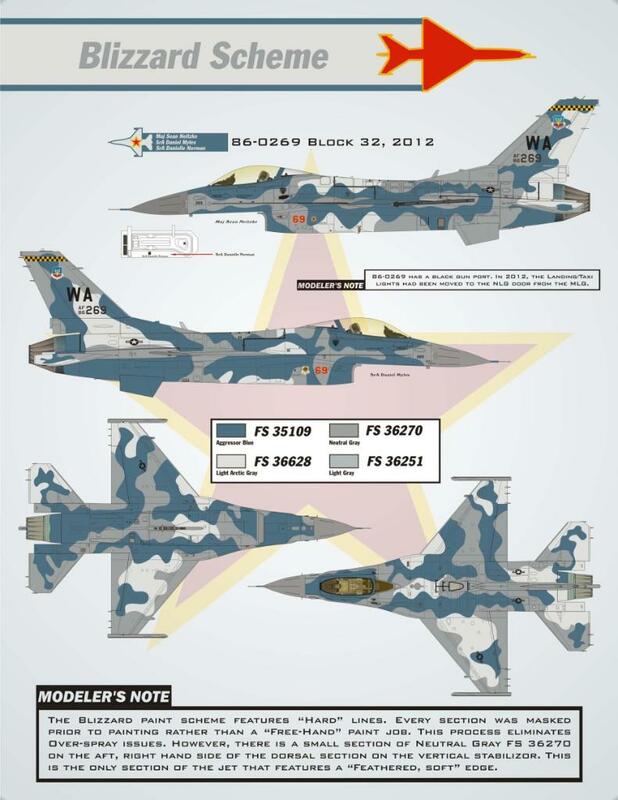 This scheme is very similar to the Desert Flanker with an additional Green FS 34079. The rest remains the same as the tan and brown FS30140, FS30279 and the Grey radome FS36251. 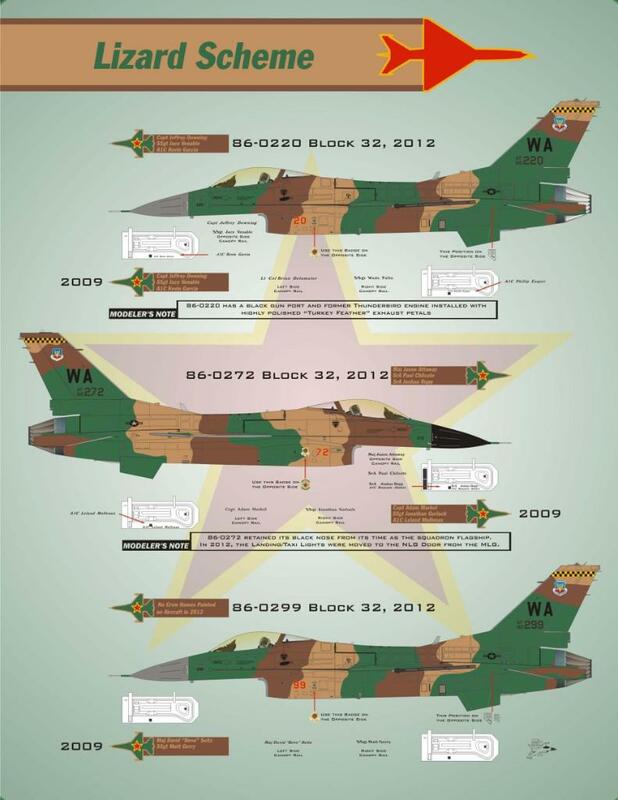 As we can tell from the MIG-23 this scheme is widely use on cold war era MIG-23 as shown. This is one of the most unique camouflage scheme we ever seen on the F-16.It is hard masked painted with Blue FS35109 and 3 shades of Grey FS 36628, FS 36270 and FS36251. 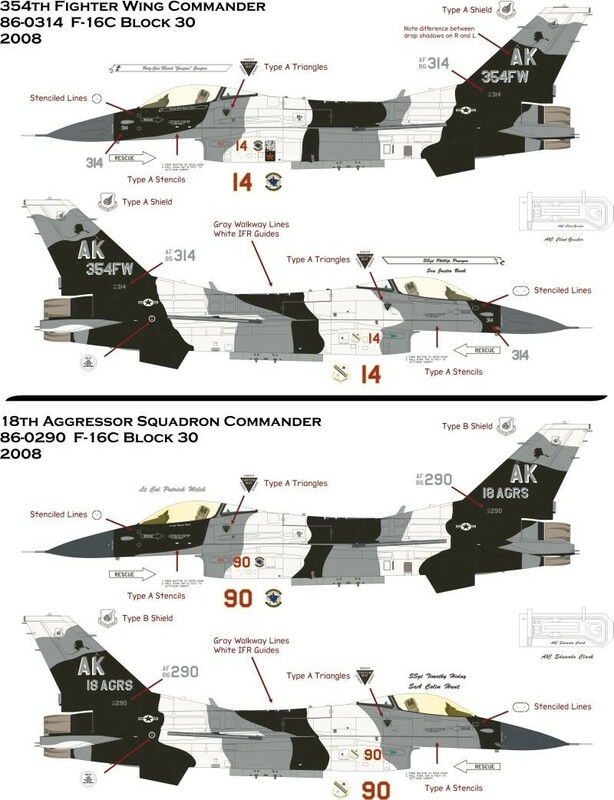 The final scheme is the Blue Flanker similarly painted on the F-15C of the 65th Aggressors .. the Color consists of 2 tone blue of FS35450, FS 36270 and the radome remain in the FS35109 Grey. 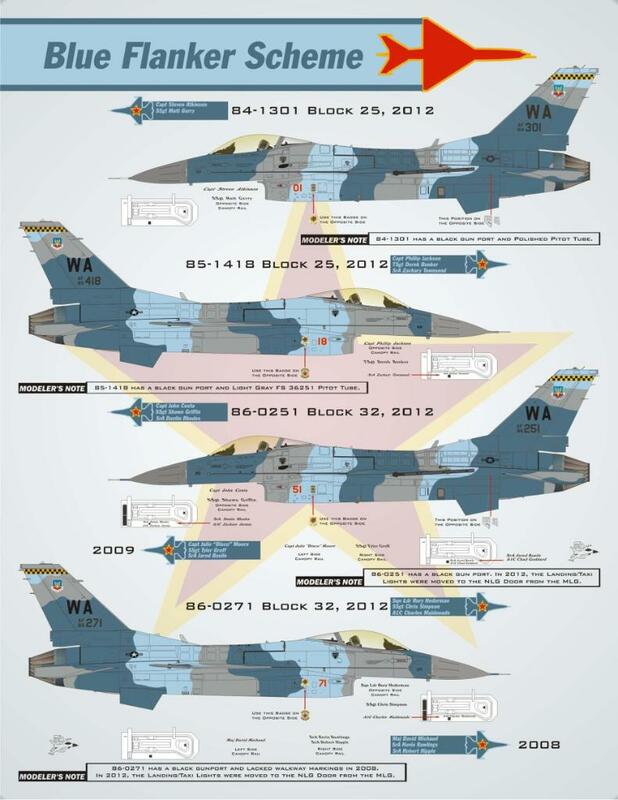 This scheme is widely use on production Sukhoi SU-27 Flanker.